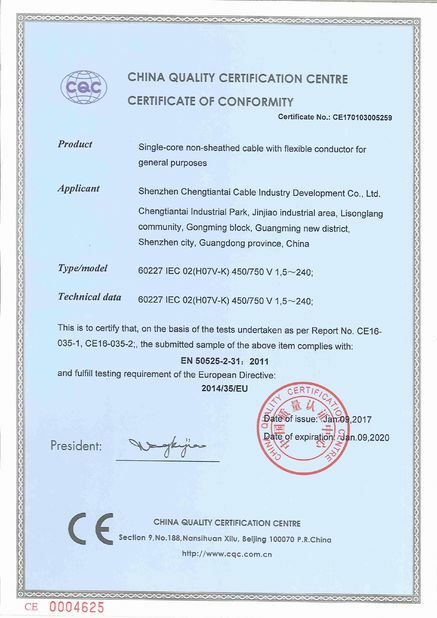 H05V-U/H07V-U Electrical wire are determined for the installation to the inside of apparatus as well as for the protective laying to the lightings, in dry rooms, in production facilities, switch and distributor boards, in tubes,under and surface mounting of plasters. 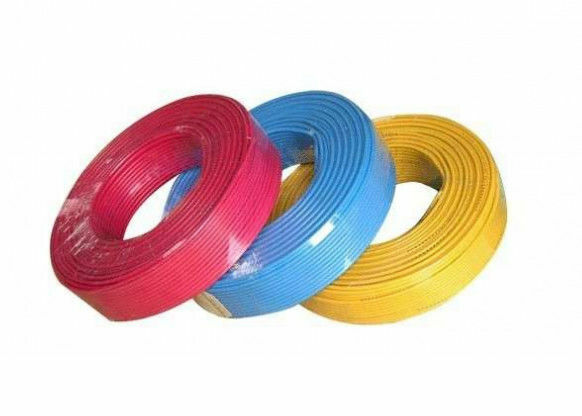 These electrical wire cables H05V-U H07V-U are suitable for laying tubes, under and surface mounting of plasters and also in closed installation conduits. These are not allowed to install for direct laying in cable trays, channels or tanks. 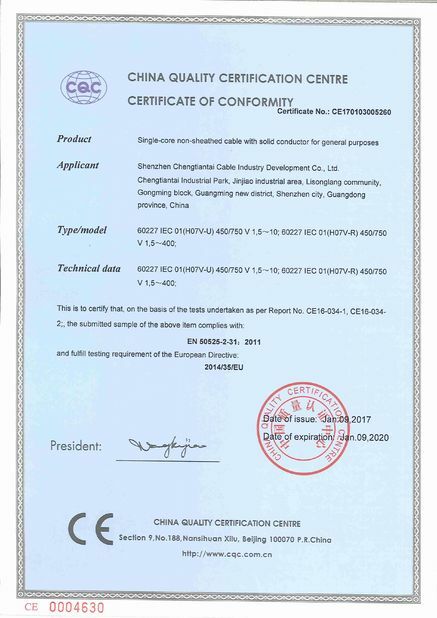 These types H05V-U H07V-U Electrical wire are permitted for the inner wiring of equipment, distributor and switchboards and also for protective laying to the lightings with a nominal voltage up to 1000 V alternating current or up to 750 V direct current against ground.